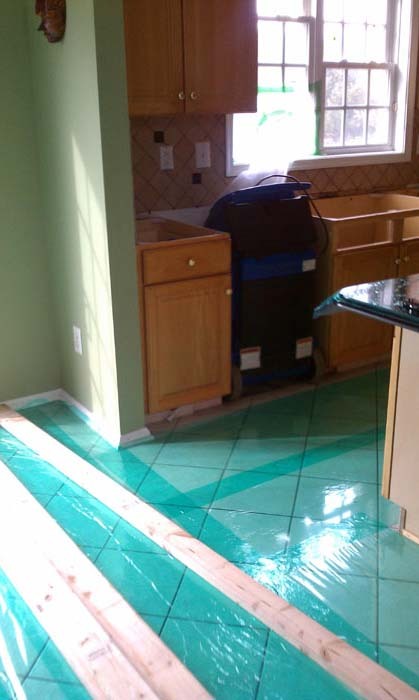 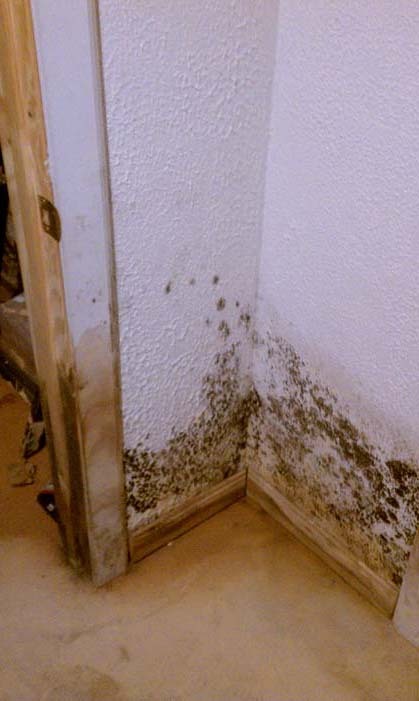 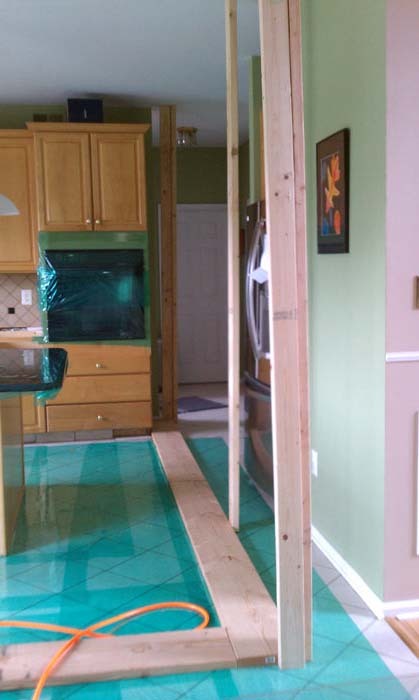 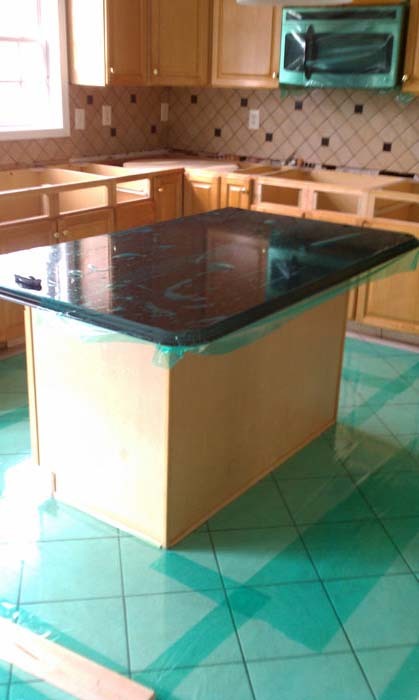 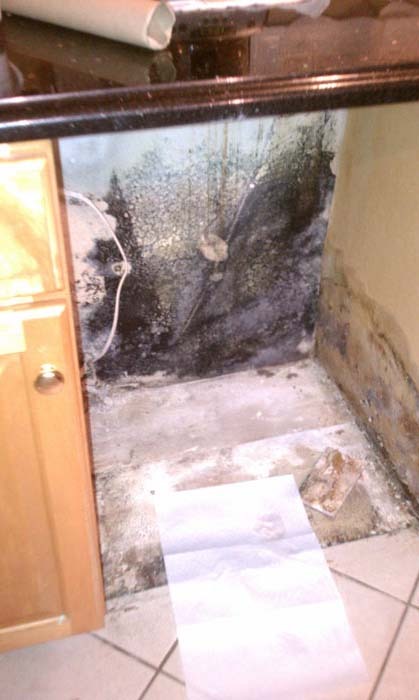 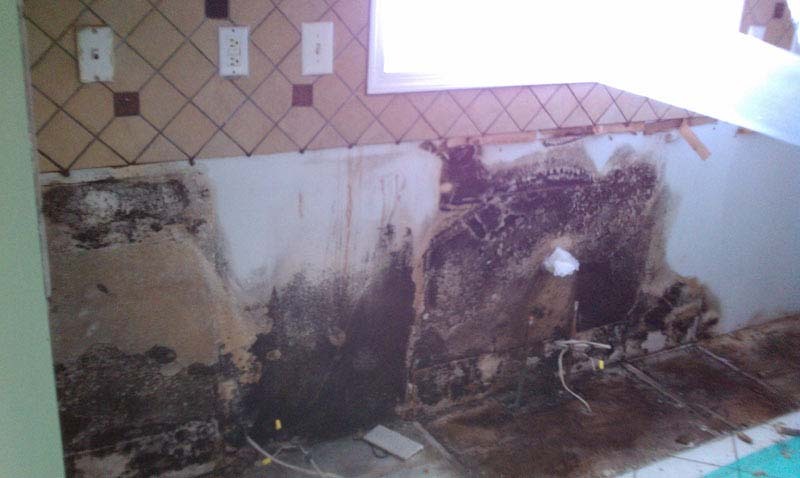 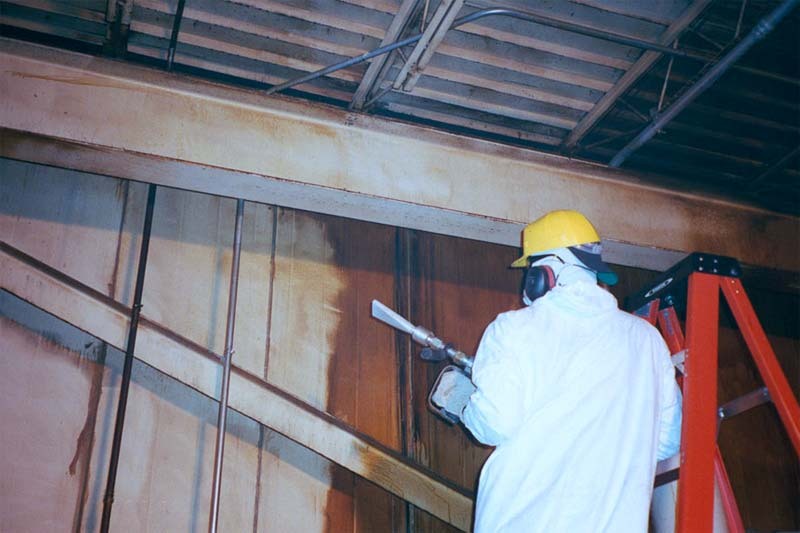 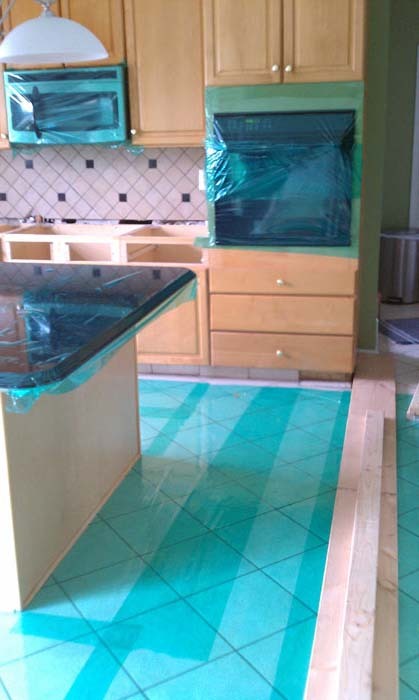 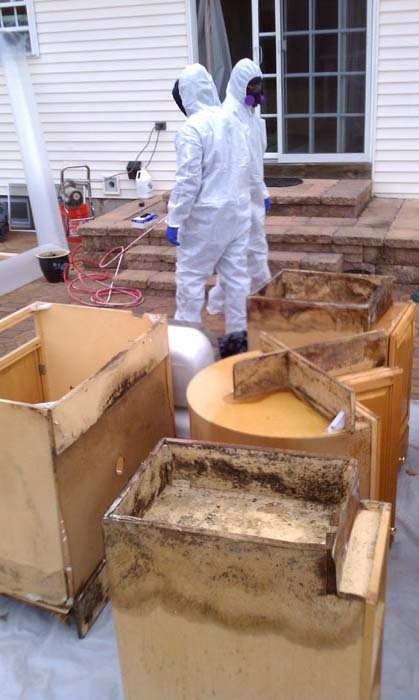 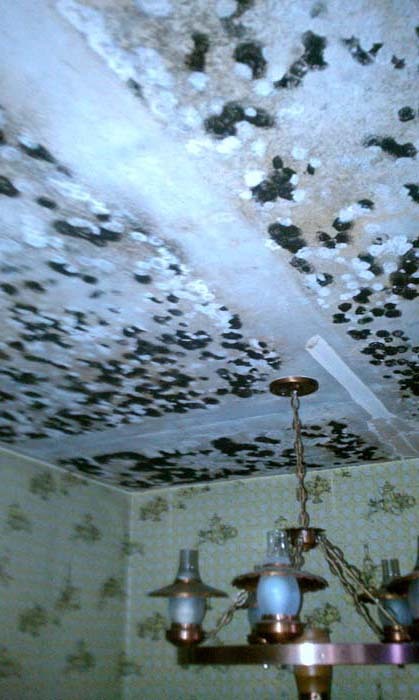 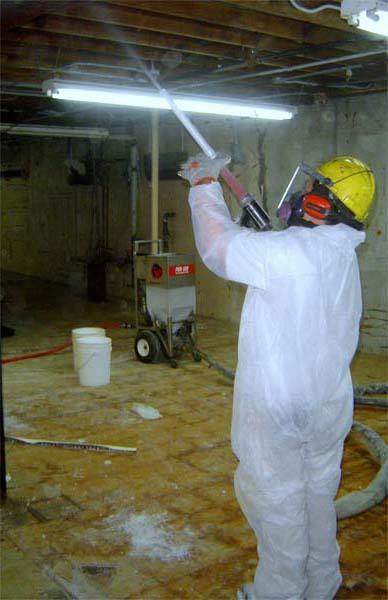 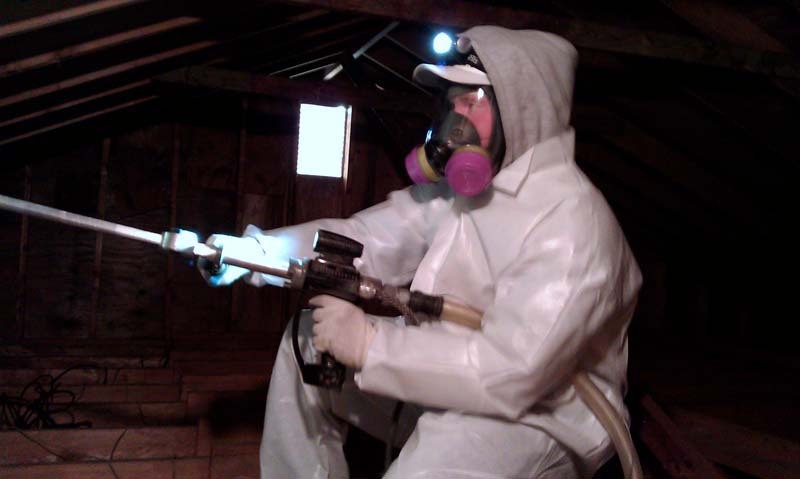 Check out services picture gallery related to services like mold inspection and mold removal. 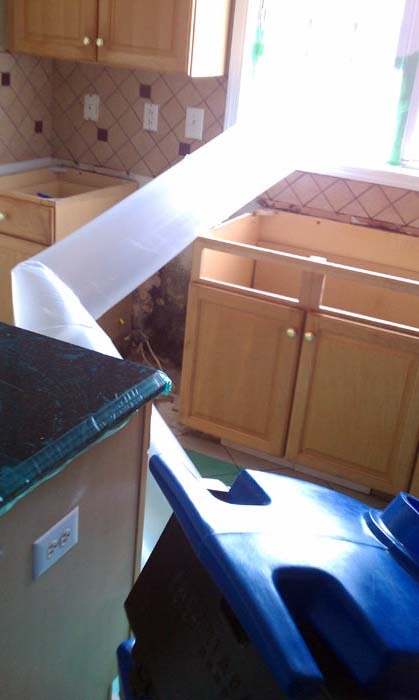 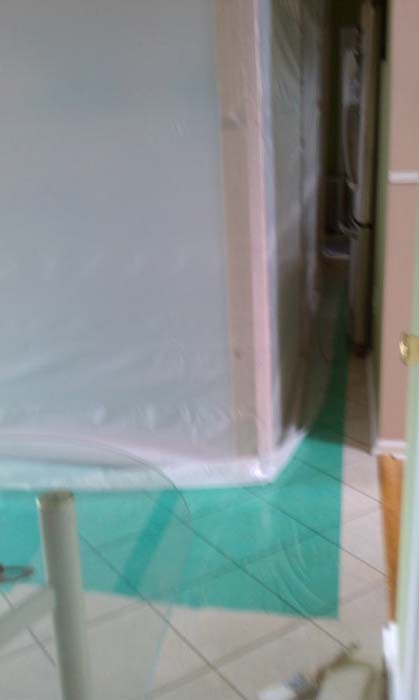 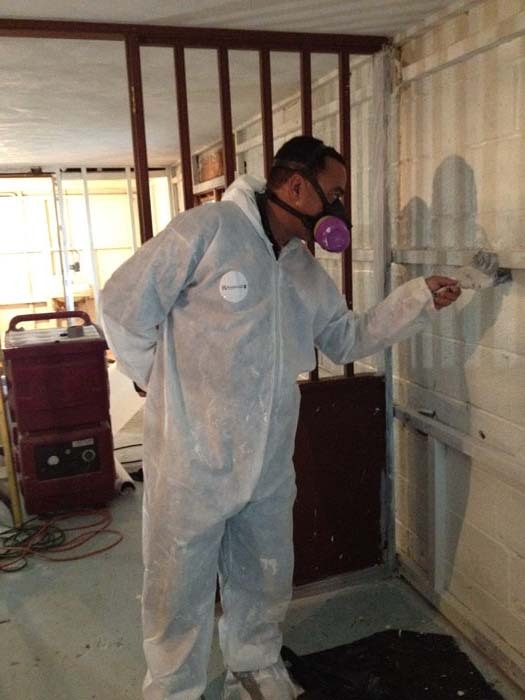 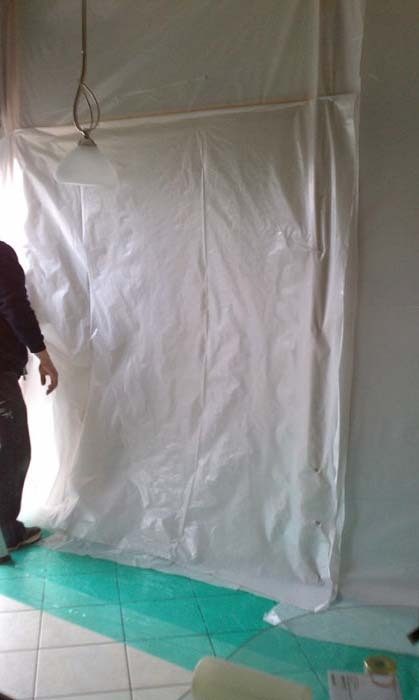 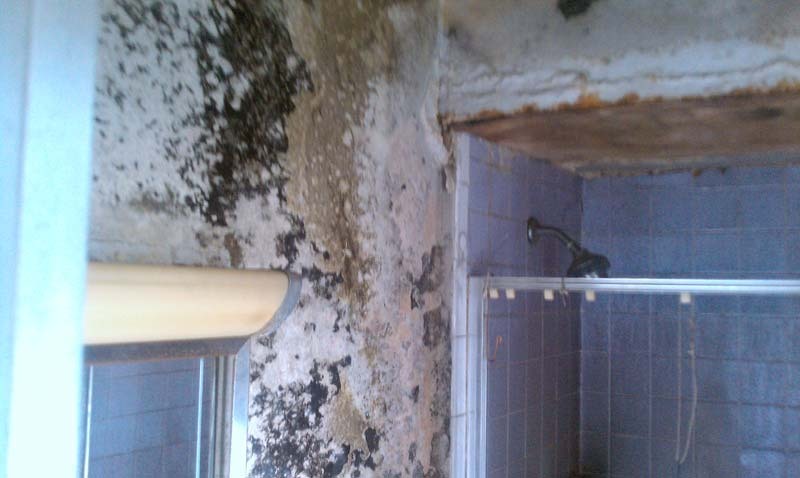 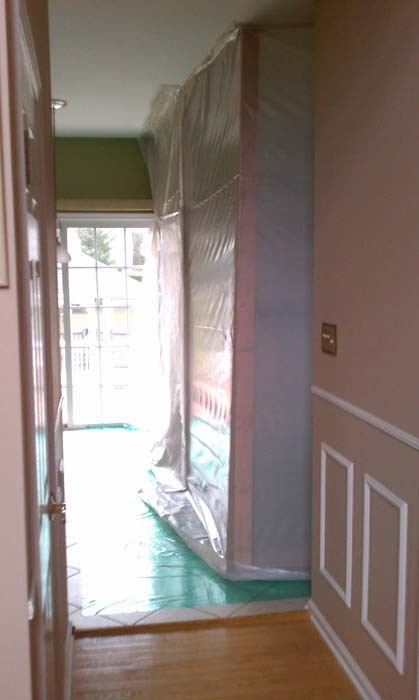 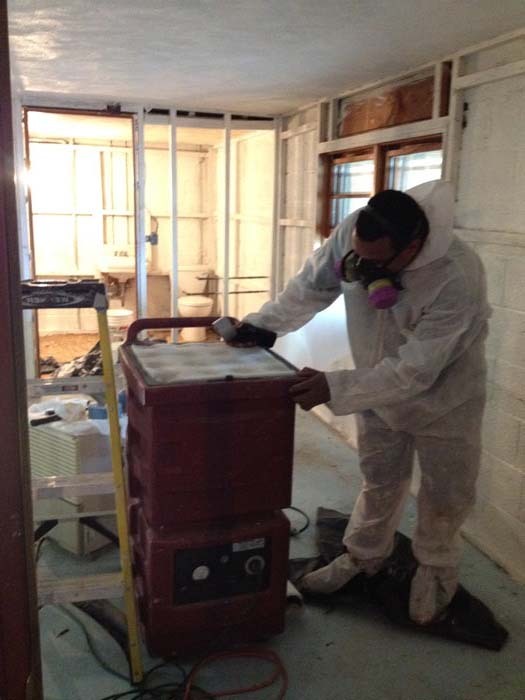 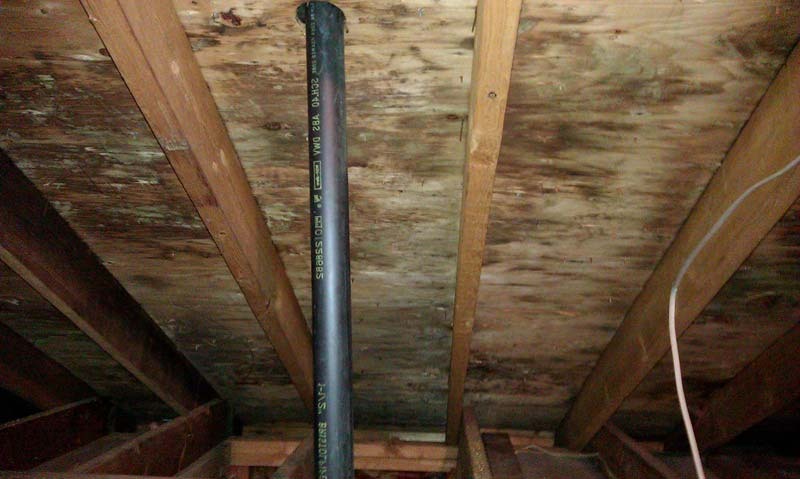 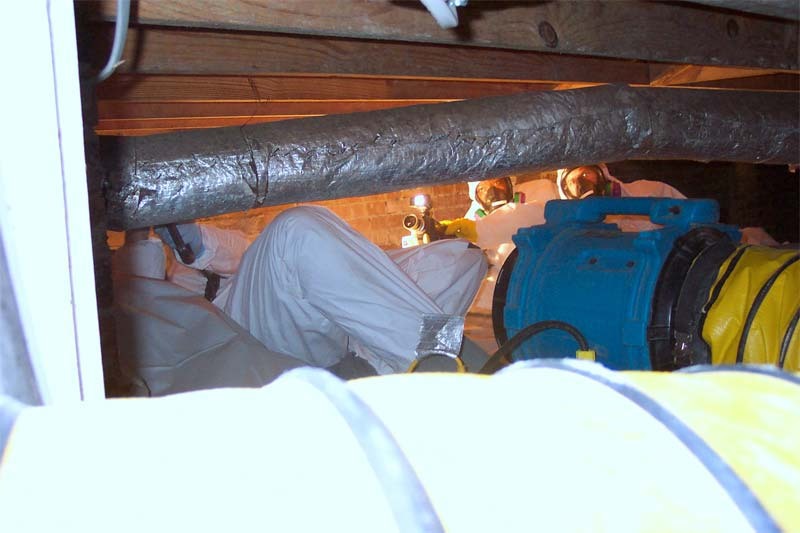 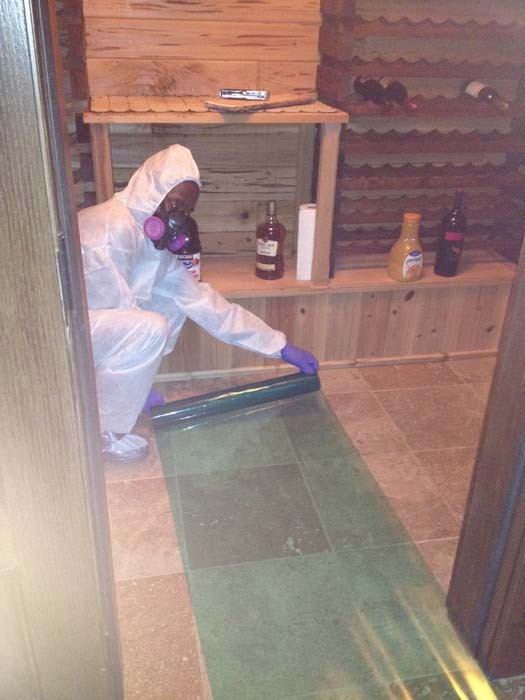 Below are some pictures taken during mold inspection as well as mold remediation procedures. 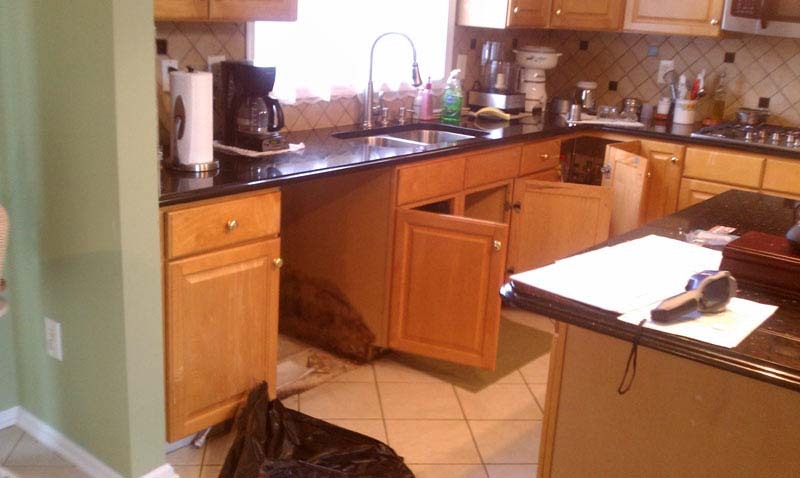 More service related pictures available upon request. 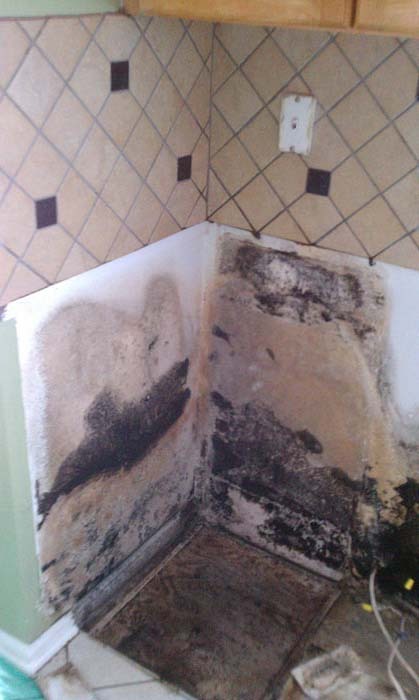 Mercer County, Morris County, Gloucester County, Atlantic County, Cape May County, Burlington County, Essex County, Hudson County, Sussex County, Somerset County, Cumberland County, Ocean County, Monmouth County, Camden County, Bergen County, Middlesex County, Salem County, Passaic County, Hunterdon County, Warren County, Union County.